Collection Lasting Perfection: The concealer of the year has to go to the Collection Lasting Perfection concealer. 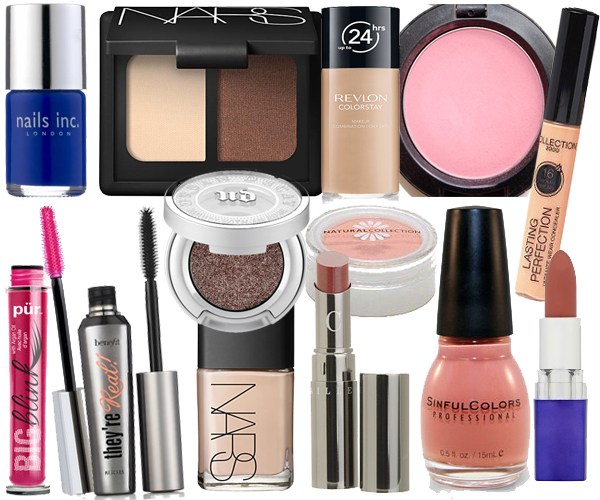 Great coverage for blemishes and dark circles and it’s extremely affordable. We both can’t get enough of the stuff. So that is our Products of the Year posts completed, and in just in time so start testing out 2014’s offerings! What make up picks have you guys loved for the past year? Once again, Happy New Year and we can’t wait to see what 2014 brings for Beauty Aesthetic!